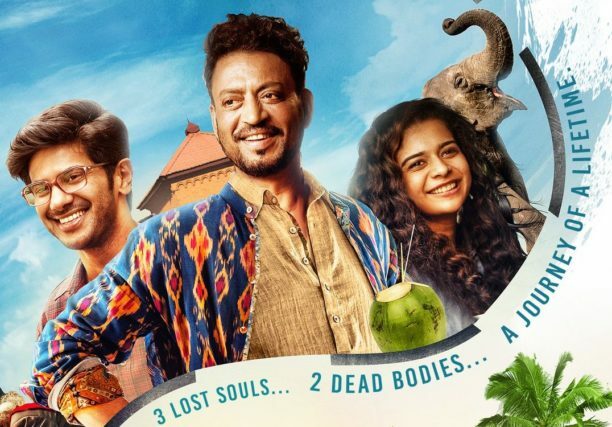 The trailer of Karwaan starring Irrfan Khan, Dulquer Salmaan and Mithila Palkar released earlier this week and wow, has it been loved by well….everyone! The trailer to gives a glimpse into this roller coaster ride that tells the story of Avinash, Shaukat and Tanya on an unexpected journey where each one finds redemption, hope, love and eventually themselves. Adding to the quirkiness of the story of Karwaan are the wacky dialogues and the one-liner punches written by Hussain Dalal. However, there were two dialogues that absolutely stood out in the trailer and charmed viewers, one being “Lo Yaar, Allah Miyyan Se Milne Jaa Rahe The Allah Miyyan Ne Apne Paas Hi Bula Liya Sach Much” and “Bhai.., mayyat par romance mat kar!” Now, what you might not know is that these were impromptu dialogues by Irrfan Khan. Looking at the trailer and its stupendous response, we can’t wait to watch what unfolds on this unusual escapade down south! RSVP in association with Ishka Film presents Karwaan. Produced by Ronnie Screwvala, Directed by Akarsh Khurana starring Irrfan Khan, Dulquer Salmaan and Mithila Palkar, the film is slated to release on 3rd August, 2018.